Longview TX - If you’re listening to modern radio, it might seem as though music in 2017 has lost sight of the true art of storytelling. Enter B.I.G. Lo Da Artist, the lone star state’s up and coming artist who is bringing genuine lyricism back to rap. The artist caught his knack for music growing up listening to his favorite musicians, and ultimately discovering he had the “gift of the gab” himself. Inspired by rappers like Nas, Wale and J.Cole, wordplay is extremely important to the artist. B.I.G. Lo Da Artist pulls from everyday experiences and his relationships to create music that is compelling and versatile. His newest EP, Eliminate Da Box, which will release on Friday, January 13th, 2017, is B.I.G. Lo’s personal homage to his home state and features two of his hottest singles: “Shake it Down Low” produced by Grammy nominee Young Shun and “Bang That Screw,” which features Texas hip hop legend Chalie Boy, Mr. "I look Good." 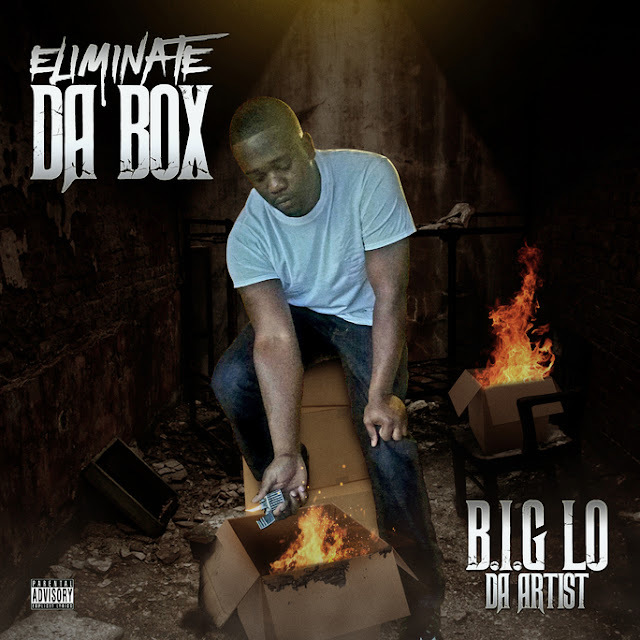 Fans have long awaited Eliminate the Box, an EP which shows how versatile an artist B.I.G. Lo has become; with subject matter that runs the gamut of topics. With quickly rising views on SoundCloud, this is one artist to watch. Fans wanting to get more of his music can visit his Soundcloud page. His EP, Eliminate the Box is on Audiomack. Follow him on social media on Twitter, Facebook, Instagram or YouTube.